Three Tests, three ODI, and three T20I matches’ series are scheduled between India and Sri Lanka from 16th November 2017 to 24th December 2017. 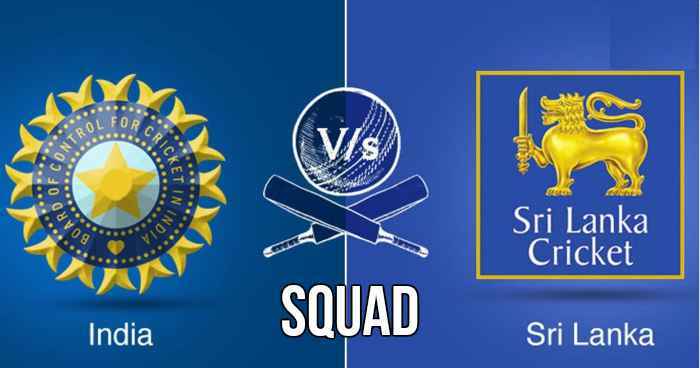 Below team squad for India and Sri Lanka are listed for Test, ODI, and T20 series. Virat Kohli (c), KL Rahul, Murali Vijay, Cheteshwar Pujara, Ajinkya Rahane, Rohit Sharma, Wriddhiman Saha (wk), Ravichandran Ashwin, Ravindra Jadeja, Kuldeep Yadav, Mohammed Shami, Umesh Yadav, Ishant Sharma, Vijay Shankar.